Los Angeles has always been the mecca of fame and fortune. Here, movie stars and professional athletes alike can feel comfortable knowing that they won’t immediately stand out the moment they go in public. As a result, the city has been one of the most popular destinations for luxury travel for the past decades. But luxury travel means little if your leisure is limited to your accommodations. In addition to finding the right hotel and visiting the right hot spots, you also have to make sure that you can get around and enjoy everything the city has to offer in style. That’s where CarHopper comes in. From the power of a Porsche to the elegance of a Rolls Royce, the right luxury car rental can make all the difference during your visit to Los Angeles. Shop in Beverly Hills, eat at exclusive restaurants in West Hollywood, or simply mingle among like minded travelers in the company of the perfect exotic car. For more than a century, Los Angeles has been the home of the entertainment industry not just in the United States, but around the world. Every day countless movie stars and celebrities bask in the limelight while enjoying the type of privacy that can only come in a city home to hundreds like them. You might not be a movie star. But with the right luxury car rental experience, you can feel like one. 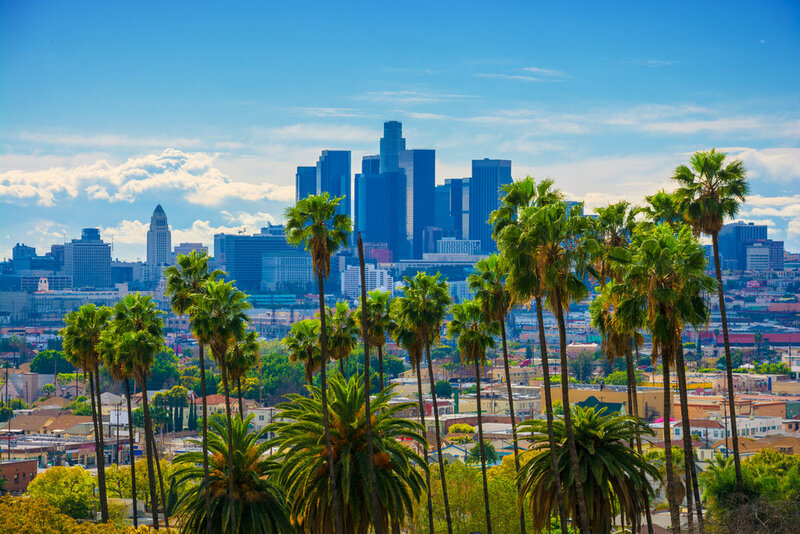 Visiting Los Angeles and particularly exclusive neighborhoods like Beverly Hills, WeHo, or Malibu is about more than just finding a cheap ticket and a convenient way to get around. It means making sure that everything about your visit happens in style. When going for a shopping trip on Rodeo Drive, who wouldn’t like to pull up in an exotic car deserving of the experience? The car you choose will magnify and enhance your experience in a variety of ways. Few cities are as exclusive as Los Angeles, and a service like CarHopper allows you to find a luxury vehicle that matches the exact style in which you want to travel. Booking any aspect of your trip should not be a hassle. After all, you are visiting the City of Angels, unique among all metropoles in America. So why not go with a car service that takes stress completely out of the equation? Browse our wide selection of cars, knowing that the price you see actually reflects your expenses during the trip – no hidden fees involved. Flexibility is also key, and we strive to help you find not just the right car, but make it available exactly when you need it. Even last minute flight schedule changes are no problem with our 24-hour customer service. Get the car of your dreams the minute you need it, helping you enjoy everything Los Angeles has to offer to its fullest. Regular car rental services can leave a bad taste in many customers’ mouths. That’s why we’ve designed CarHopper specifically to disrupt the rental industry, helping you not just find a better car, but enhancing your experience in a number of other ways as well. Forget about additional fees. Unless you drive more than 200 miles in a single day, we won’t charge extra. And even then, the fees are straightforward and easy to understand. 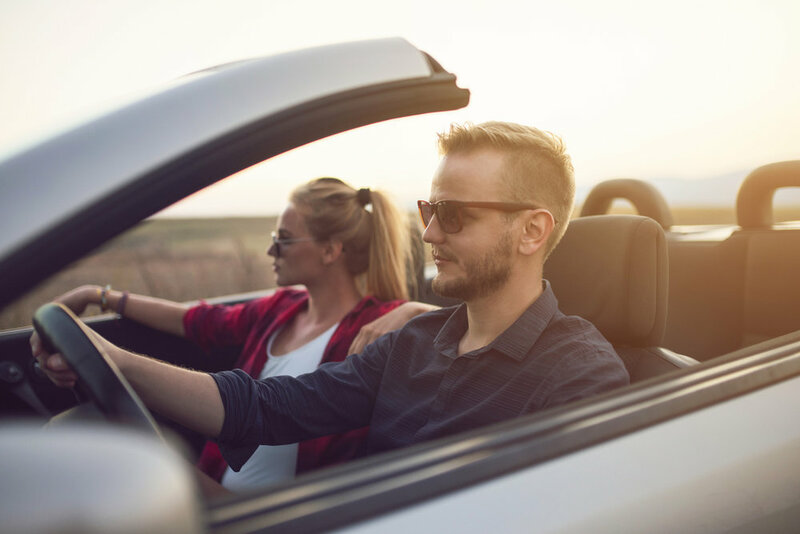 And of course, you do not have to worry about substitutions – the car you choose will be exactly the car you get when you touch ground at LAX, Ontario International Airport, John Wayne Airport, or any of the regional alternatives in the area. Driving a luxury car should not just be a task – it’s an experience. The moment you enter the vehicle, you should feel the exclusivity that this car was designed to enhance. Of course, that experience can differ depending on the exact vehicle you choose. That, in turn, brings up a question: what type of experience are you looking for? The sheer power of a Ferrari or Lamborghini could be great to get the attention of even exclusive neighborhoods like Culver City. Especially the convertible options make sense if you want to enjoy the warm Los Angeles air. On the other hand, understated elegance like that offered by Mercedes or Bentley might be better to blend into the luxurious Hollywood life without compromising your experience. Ultimately, the best luxury car rental comes down to your preference. By browsing our list of options, you can get a better feeling for which vehicles are available and might make sense for your next trip. Personalized customer service, available 24/7 for all of your needs. Uber transportation to your vehicle of choice, so you never have to worry about pickup. Exclusive member events for our loyal customers around the United States. Convenient and straightforward booking process. Honesty during the booking process, without hidden fees or substitutions. Are you ready to turn your next trip to Los Angeles into an unforgettable adventure? In that case, contact us or browse our website for the best exotic car rental experience you will ever have.